According to Vanity Fair, she came up with the idea to travel to Paris herself to buy original pieces from Givenchy for the film. 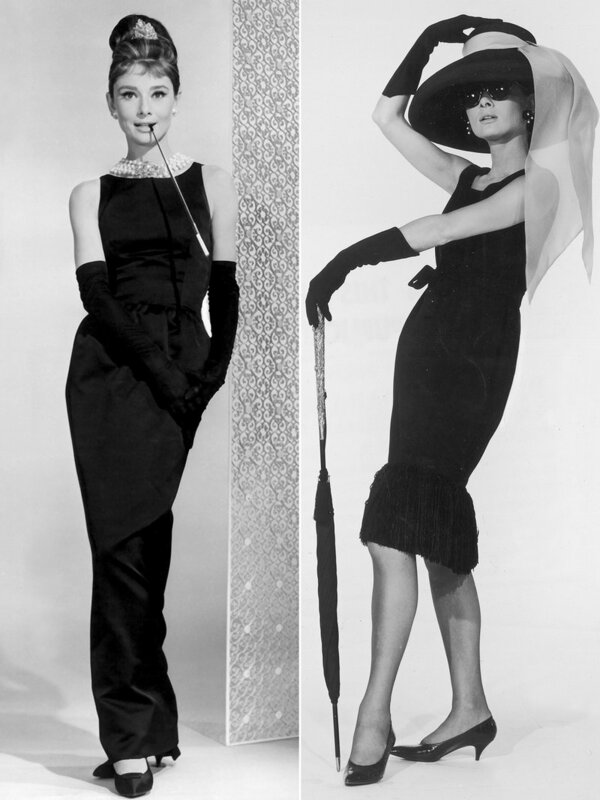 “Clothes are positively a passion with me,” Hepburn said on the set of Sabrina. 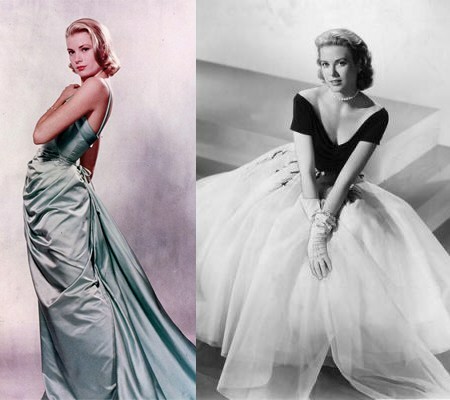 “I love them to the point where it is practically a vice.” Subsequently, he designed pieces for seven more of her films, including the most memorable little black dress in movie history, the one worn in Breakfast at Tiffany’s, above. 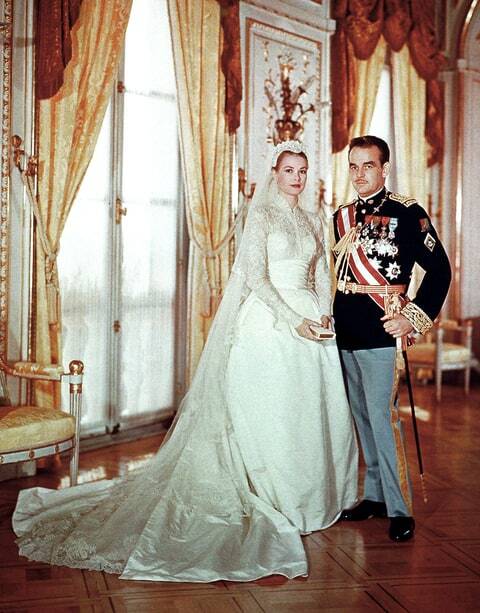 He dressed other notable celebrities including, Grace Kelly, Ingrid Bergman and Jacqueline Kennedy Onassis, who frequently wore his pieces. 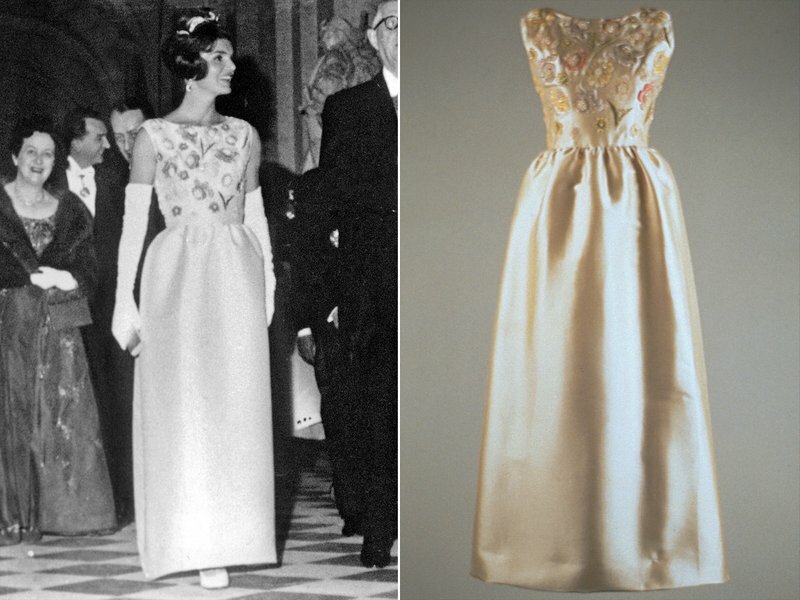 She wore a sleeveless embroidered Givenchy gown to an event at the Palace Of Versailles with French president Charles De Gaulle in 1961 and in a two-piece tailored suit in 1961, below. The brand released a statement on Instagram. 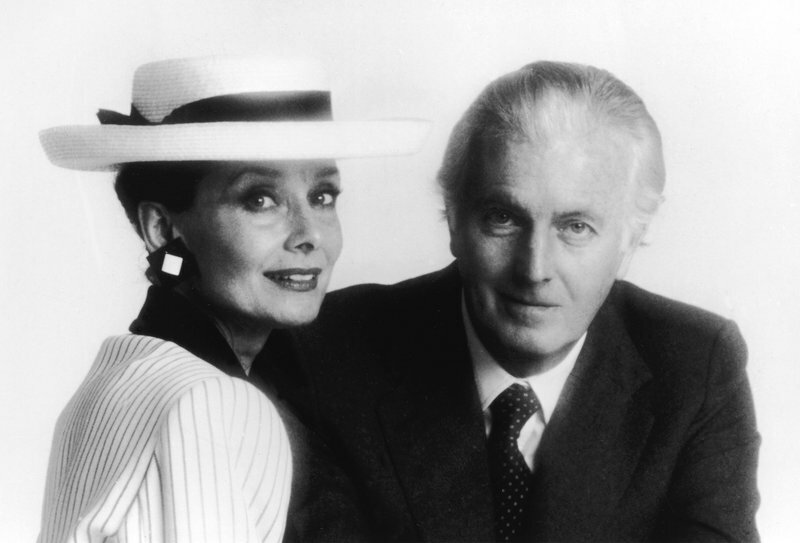 “The House of Givenchy is sad to report the passing of its founder Hubert de Givenchy, a major personality of the world of French Haute Couture and a gentleman who symbolized Parisian chic and elegance for more than half a century. His enduring influence and his approach to style reverberates to this day. He will be greatly missed.” Bernard Arnault, the chairman and chief executive officer of LVMH, the owner of the brand also released a statement, according to WWD. 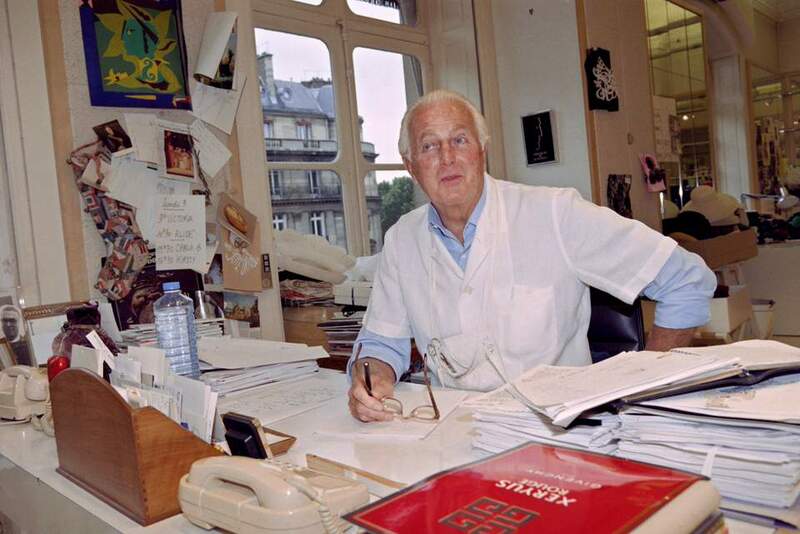 “He was among those designers who placed Paris firmly at the heart of world fashion post 1950 while creating a unique personality for his own fashion label. 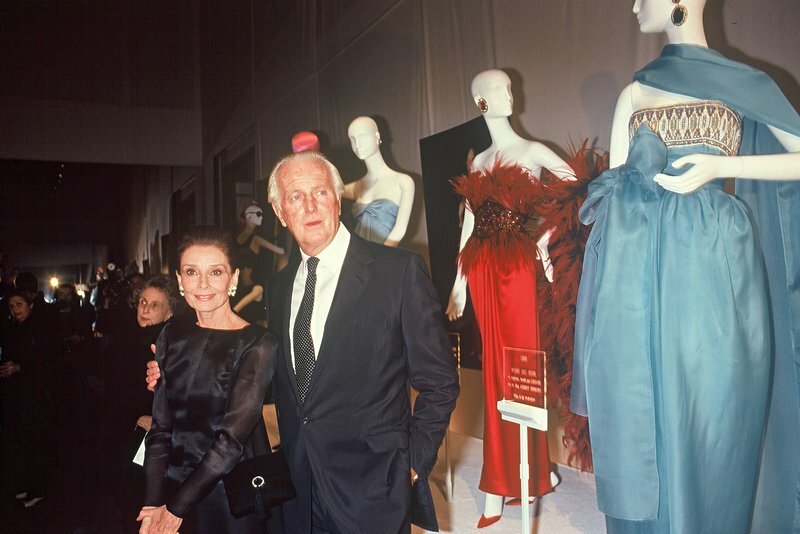 In both prestigious long dresses and daywear, Hubert de Givenchy has brought together two rare qualities: to be innovative and timeless,” Arnault said. Since his retirement in 1995, his brand has been helmed by some of the top designers in the industry. John Galliano took the reigns after Givenchy stepped down, followed by Alexander McQueen, Julien Macdonald and Riccardo Tisci before Clare Waight Keller assumed the role in 2017. 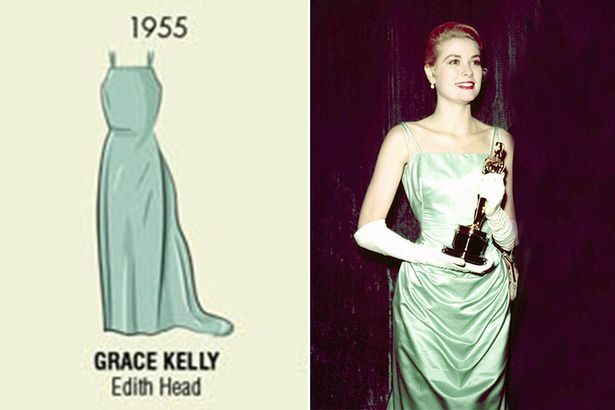 Fittingly for a designer who realized the value of dressing the Hollywood A-list well ahead of his time, Givenchy is still a go-to for many leading ladies, including Gal Gadot, who wore Givenchy Haute Couture by Keller to the 2018 Academy Awards, and Kim Kardashian West, who wore a Givenchy design by Tisci to her wedding. Givenchy branched out into menswear soon after opening his fashion house, and in 1970 he began designing furnishing fabrics. 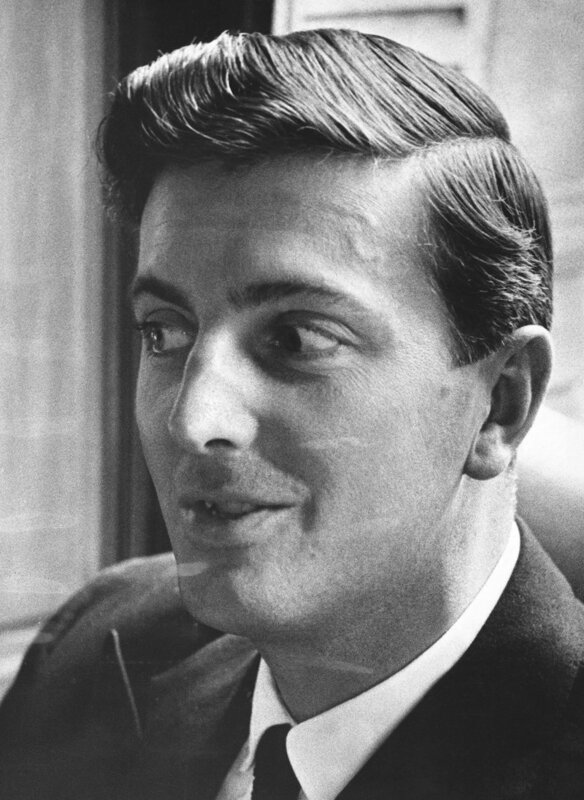 He also designed interiors for several hotels as well as a limited edition of Ford Continental cars. 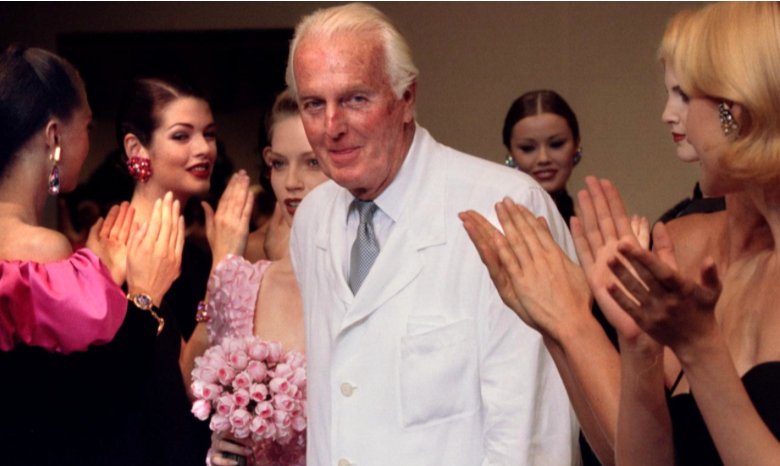 Even today, Givenchy remains a star-studded brand. 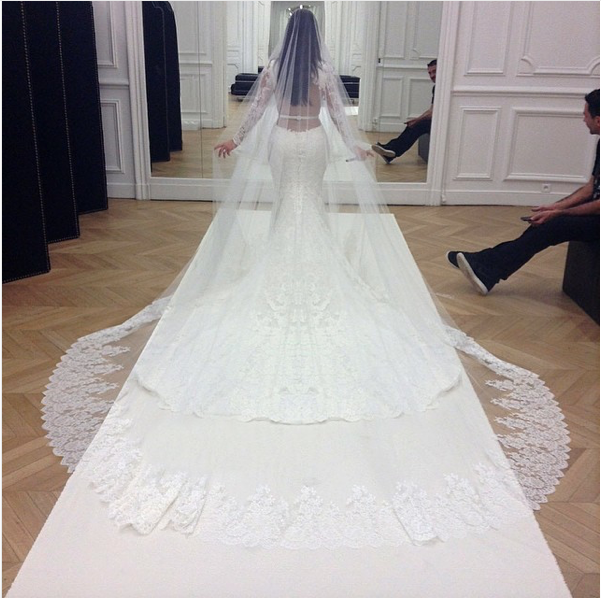 Under designer Riccardo Tisci (who recently joined Burberry) it became a hit with the Kardashians and was credited with attracting the most social media “buzz” during Paris fashion week. 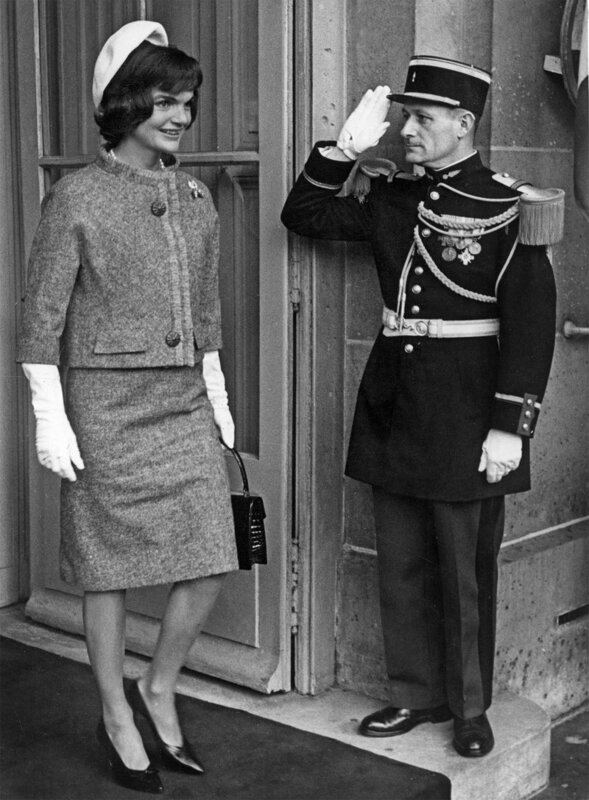 The silver-haired, blue-eyed Givenchy was a prodigious worker in his time, starting weekdays sketching or choosing fabrics at 7 a.m. in his studio on the Avenue George V in Paris. On holidays and at weekends he often retreated to his stone, moat-enclosed manor house in the countryside on the road to Tours, in western France, surrounded by Chinese, French and English antiques and fabrics of his own design. 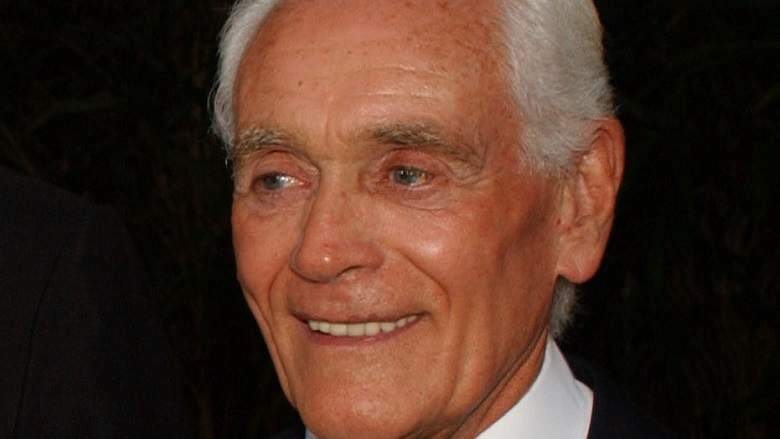 After more than 30 years in charge, he sold his label to the French luxury goods group LVMH Moet Hennessy-Louis Vuitton in 1988, staying on under LVMH control before retiring in 1995. In addition to the Paris fashion house and boutiques in at least eight countries, LVMH also took ownership of 178 Givenchy licenses for perfumes, clothing, and interior decoration.